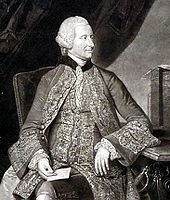 In 1748, the British aristocrat John Montagu, the 4th Earl of Sandwich, loved playing cards. He loved playing so much that he seldom stepped away to eat. The concept has become one of the most popular meal inventions in the western world. And now you are likely to never forget the story of how the sandwich was invented. Storytelling has been with us as long as there have been people – well probably. A couple thousand years ago Aristotle wrote advice on how to tell a story: it should have a beginning, a middle and an end. It should include a variety of realistic characters, some of whom suffer at least one reversal of fortune. Good advice. There is an infographic making the rounds on social media right now which attempts to explain the science to why storytelling is so powerful. It was featured recently in the New York Times which is probably why it’s being popularized on social media sites right now. Basically, if we read a report or sit through a PowerPoint presentation with boring bullets only two areas of our brain get activated. 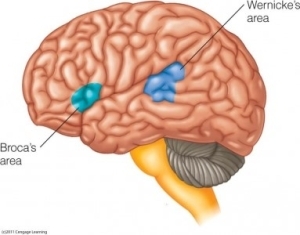 Scientists call these Broca’s area and Wernicke’s area. Overall, the information reaches our language processing parts in the brain, where we decode words into meaning. And that’s it, nothing else happens. When we are being told a story, though, things change dramatically. Not only are the language-proce ssing parts in our brain activated, but up to seven regions flicker with light and activity. 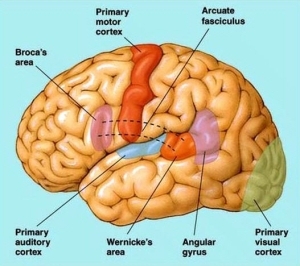 If someone tells us about a great song they heard on the radio our auditory cortex lights up. If it’s about motion, our motor cortex triggers. Write a story that says the singer had a raspy voice and leathery hands that clasped the microphone tightly and we don’t just have mental image – we are virtually experiencing the story. There’s real science to this. Researchers in Spain have found that narrative is infinitely more powerful than messages or facts. Cognitive science has long recognized narrative as a basic organizing principle of memory. From early childhood, we tell ourselves stories about our actions and experiences. Accuracy is not the main objective – coherence is. If necessary, our minds will invent things that never happened simply to hold the narrative together. Stories that are personal and emotionally compelling engage more of the brain, and thus are better remembered, than simply stating a set of facts. How can we use this as communicators? When someone asks what your company does, do you tell them what you do? Or why you do it? Why is always more engaging than what.